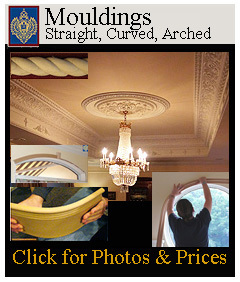 to classical for home decorating and upgrading your interior design. 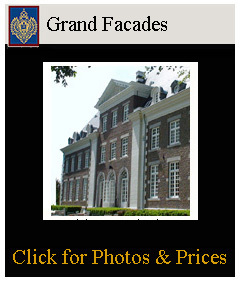 from hotel reconstruction, churches to store fixtures and movie sets. All the necessary components are found in one architectural source. For store fixtures and kitchen cabinetry wood cannot be surpassed. 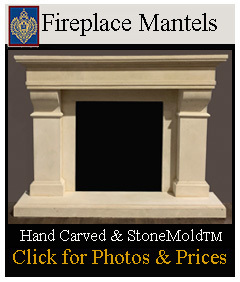 enforced plaster material that meets ASTM-E84 fire codes. 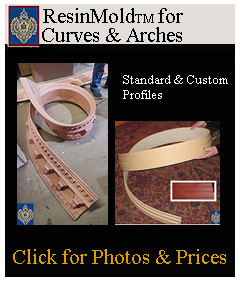 Arches and circles (ie 2 mirrored arches) are made as per the radius. Fiberglass is available both unfinished and gelcoat colored. Select RAL numbers for color matching. Imperial Productions® has a vast selection of modern patterns. 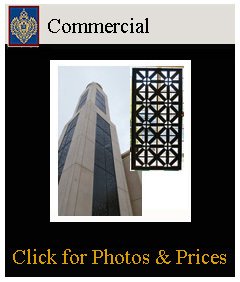 Just imagine your corporate logo stamped into metal panels. stores. Use them on walls and ceilings. 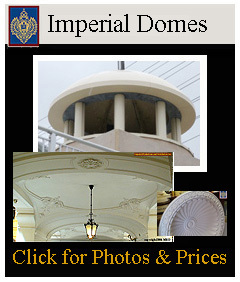 products, Imperial is your specialist in custom architectural elements. 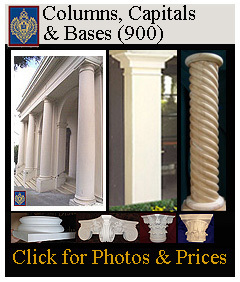 Imperial's column collection is extensive. 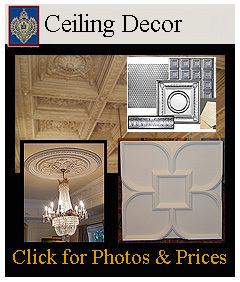 range of Surface Domes that are applied directly to flat ceilings. 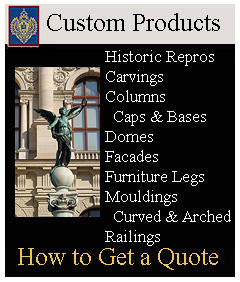 ... we do and they are all custom quoted. especially new rounded wall high rise condos. page regarding Design Basics and the golden rule. 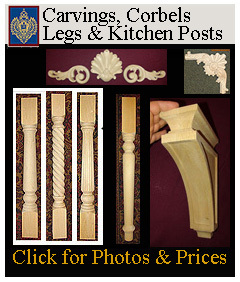 wonderful collection of hand carved embellishments. 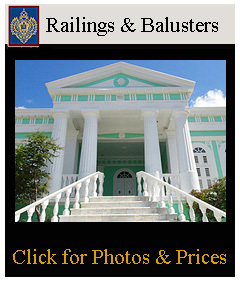 with an artificial wood railing and spindles. A great light weight material that will not rot is resistant to insects water. Cuts like wood and comes white primed. 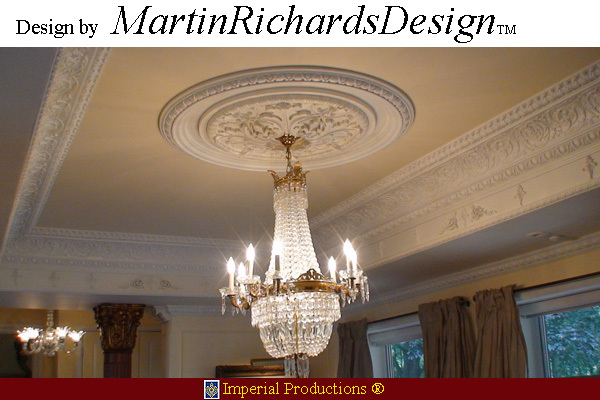 warmth and elegance that ceiling Boiserie and coffered panels bring. Even Olde English Beams are available for that pub look!